Noone wants to give up their favourite foods! But your body doesn't care which is your "favourite" food or drink! It only knows that the continual rebuilding every cell of your body relies on the nutrients in foods/drinks that you ingest - thus you will have either healthier cells (if you have a suitable diet), standard cells (just plugging along), or substandard cells (if your diet is lacking nutrients). Remember your body can be harmed by foods which it cannot digest properly. Some foods can be a toxin to YOUR body even if other people can eat them without any apparent harm..... "What is one man's meat - is another man's POISON"! Even so-called "health foods" can HARM your body. You can be sensitive or allergic to ANYTHING! Some people are allergic to lettuce, cucumbers, apples, onions, oranges, almonds, chocolate ..... ABSOLUTELY ANYTHING AT ALL! Gluten is found in most grains, but the gluten in WHEAT, RYE, BARLEY is particularly difficult to digest. Some say impossible to digest. When people discuss gluten intolerance they normally refer to these three grains. OATS is harvested by the same machines and stored in the same silos as wheat, thus making it most likely to be contaminated with wheat and therefore usually grouped with wheat, rye and barley. Corn is also difficult for many people to digest. Now if you just about fell off your chair and are thinking that you will not be able to survive without these grains, you will learn that there are many other grains which have long been used in other cultures which make suitable alternatives. Eg. rice, millet, sorghum, besan, buckwheat, etc. 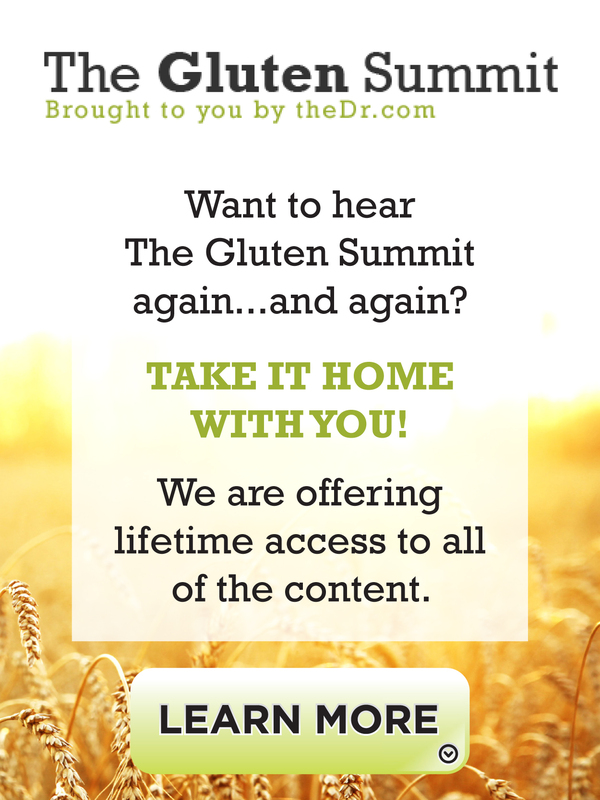 Those who are gluten intolerant are seriously HARMED by the ingestion of even just ONE CRUMB OF GLUTEN! The symtoms vary - for some it is abdominal pain, for others it can be headaches, eczema, arthritis, heart disease, cancer, asthma, brain impairment -- it can harm the body anywhere! Gluten intolerance needs to be treated like a "peanut allergy" and absolutely NONE consumed ... not EVER! Gluten sensitivity is linked to digestive problems (hence impaired nutrient absorbtion) which has been shown to lead to alzheimers, heart disease, cancer, arthrities, asthma, thyroid, ... and many, many more problems. Gluten is hidden in MOST foods and in some medications and syrups. Not to forget it is in most lollies, and (so sorry!) beer. As much as you may like these "treats" you have to ask yourself if the pain, suffering, health problems and shortened life span is truly worth the occasional taste temptation? The fundamentals for good health begin with your body being able to extract the nutrients from the foods you eat. The old saying: "What is one man's meat, is another man's poison" reveals that some of the most common foods such as your daily bread (and other foods) promoted as being "healthy" can actually cause you immense suffering as you age.